 Glengyle distillery is a distillery, founded in 1872 by William Mitchell and completed in 1873. Mitchell had previously been involved with Springbank Distillery but following a quarrel with his brother John, with whom he owned Springbank, he first joined his other brothers at Reichlachan distillery before venturing out on his own. In 1919 the distillery was sold as a result of the post-war economic downturn which was badly affecting all the distilleries in the Campbeltown Region. In 1924 the distillery changed hands again and by 1925 had ceased production with all remaining stock being sold off. After being used as a rifle range, an attempt to reopen the distillery by Maurice Bloch, who, with his brother, also owned the Glen Scotia distillery, failed due to Second World War as did a second attempt by Campbell Henderson Ltd. in the 1950s. In late 2000 the company of Mitchell's Glengyle Ltd. was formed with the express purpose of renovating and rebuilding the Glengyle distillery. Mitchell's Glengyle is associated with the Springbank Distillery, and both operations come under the guidance of Mr. Hedley Wright, a descendant of the Mitchell Family, the original owners of both businesses. Over the next four years the buildings were repaired to an adequate standard, being restored in line with the local area and the buildings' listed status (protected by law). Since the original distillery equipment had been disposed of in the 1920s, new stills, malt mills, a mash tun and washbacks were installed along with all the related equipment. In reality much of this was not new, coming instead from other distilleries which had either ceased production or had surplus equipment.